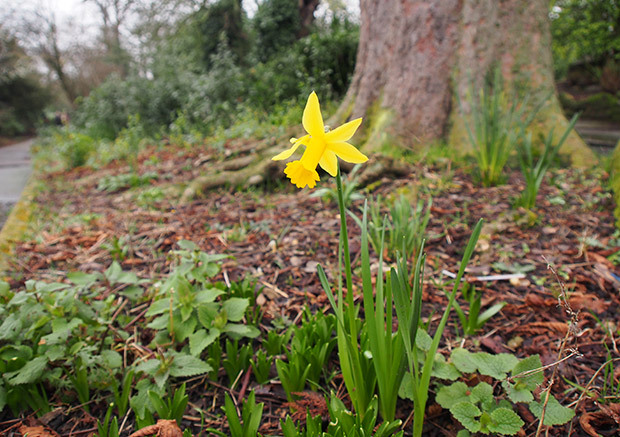 It’s still mighty cold out there today, but spring is slowly coming, as witnessed by this lone daffodil spotted in Ruskin Park on the weekend. 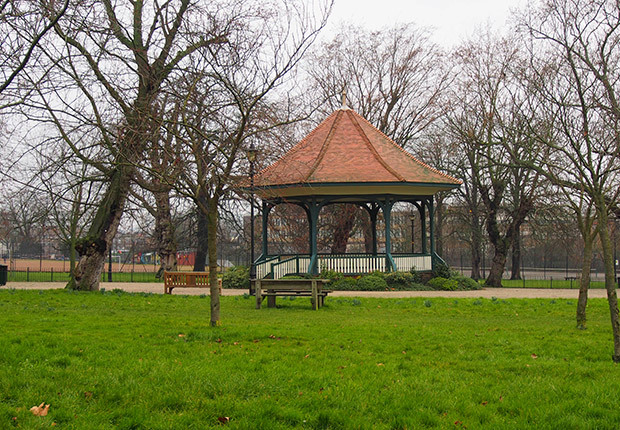 A large Edwardian park wedged between Camberwell, Brixton and Herne Hill, Ruskin Park is something of a hidden gem, and a favourite spot of mine in the summer for a picnic. 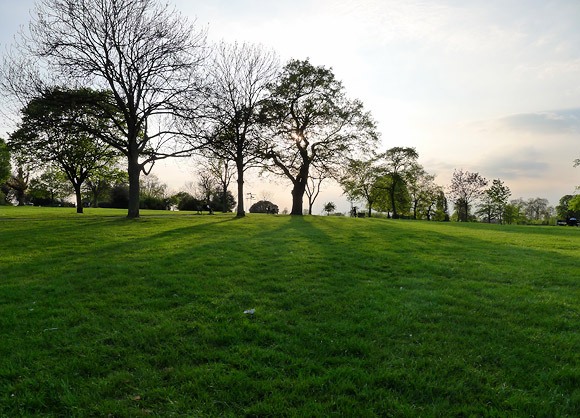 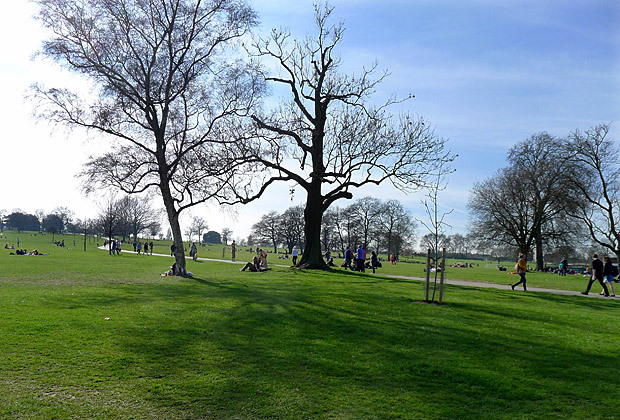 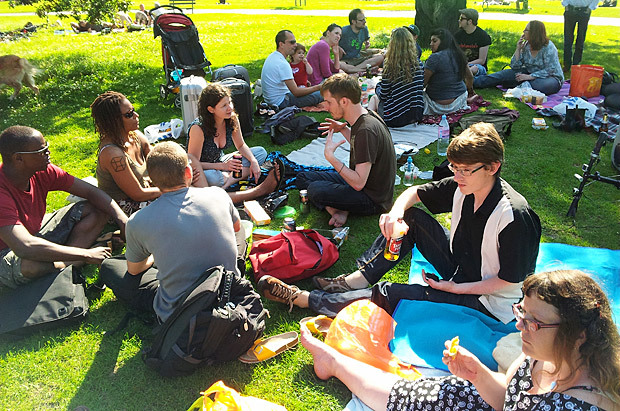 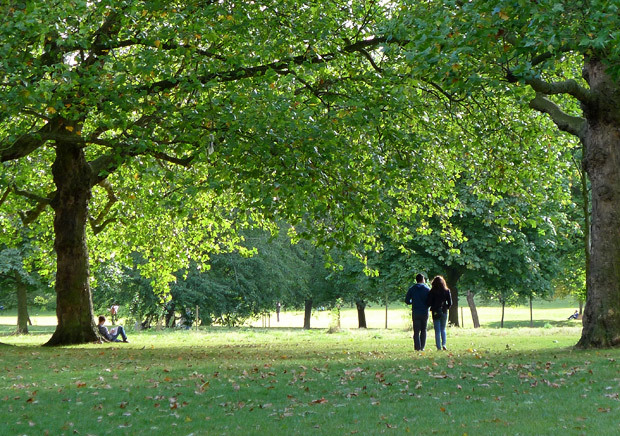 The park gets its name from the famous artist, writer and social campaigner John Ruskin, who lived nearby from 1823 to 1871. 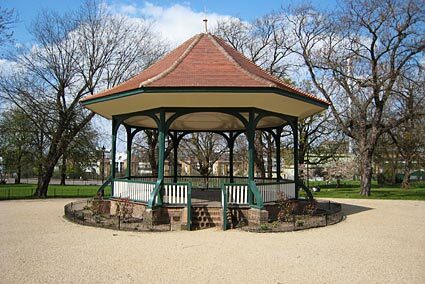 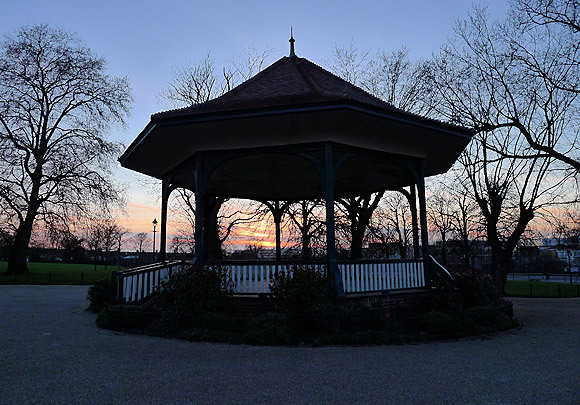 The charming wooden bandstand which dates from 1911. 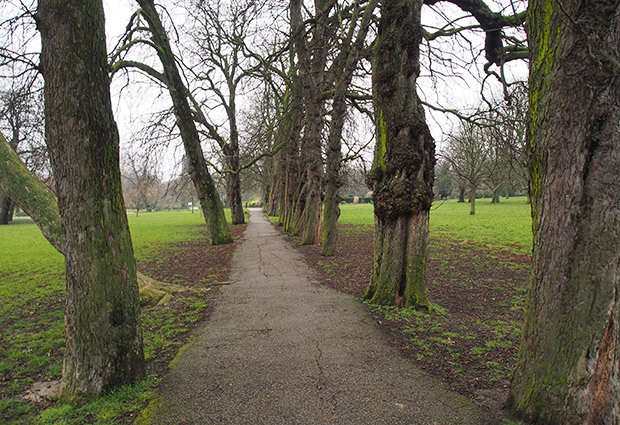 Read more about the park and its history here.